InSite Drama, Hungary is the main coordinator of the Facing the Gap project. The organisation’s work affects primarily the youth and children age-group directly or indirectly. To achieve greater social impact we also work with decision makers, communities and higher education institutions. The organisation works on an international level, primarily in Europe, but connecting to professionals worldwide. The organisation’s work is based on theatre in education and drama in education practices pioneered in the UK and the drama theory of Edward Bond, creating possibilities of dramatic engagement where participants can question their received cultural values and biases through situations, and make meaning of events freely to form their own values in relation to the problems under scrutiny. 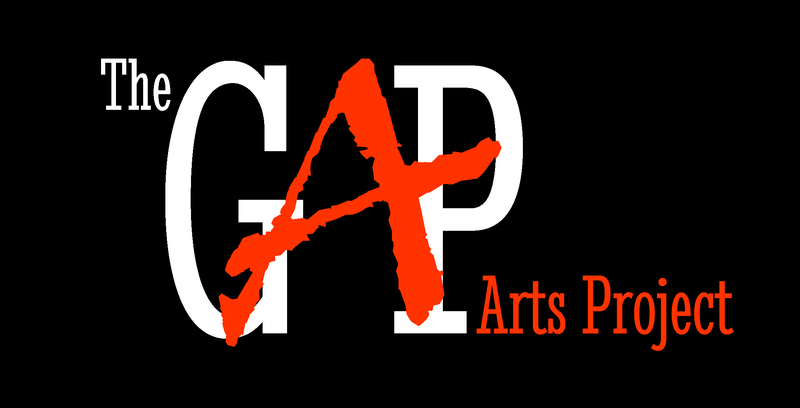 The GAP Arts Project, formerly known as Theatre Ark, is a youth-led arts organisation that seeks to support young people as artists, arts producers, creative thinkers and managers of artistic projects around the city of Birmingham, UK. The GAP provides quality experiences in the arts for young people of Birmingham aged 16 – 25 years. The organisation delivers a broad programme of mixed arts, generating artistic productions, events, projects and training in response to members’ interests and skills gaps. The company is young-person led, and members are encouraged to contribute to the running of the company, and hone their management and entrepreneurial skills through their engagement with its operation. They are mentored by a professional arts worker, and external professionals are from time to time invited to contribute to training within specific areas of expertise. 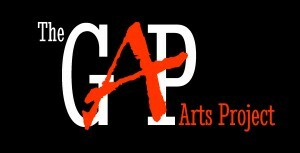 The GAP Arts Project runs a rolling programme of mixed arts projects and activities. This to date has included theatre, drama, film, photography, poetry, music, writing and curation. Alongside these artistic projects, we are currently designing projects which engage young people in conversation and dialogue with others, with a view to contributing to a developed sense of self in relation to community and facilitating the making of informal but concrete connections with professionals, artists and business people active in the city. Alongside this is a programme of Creative Leadership workshops. These offer training in skills relating to careers in the arts, such as project management, finance, fundraising, marketing, etc. plus other transferable skills such as budgeting, networking, and project design. Located in Beijing, Drama Rainbow Education Centre is a centre for progressive education, arts education and a centre of community. It’s aimed to create public or civic spaces for dialogue, where young people learn what it is to be human, and to create socially engaged and caring adults who will continue to develop and contribute to the education community. The centre has 7 main bodies which include Drama Centre for young people aged 3 to 18 to experience child-centred education through drama on weekly basis; a Theatre in Education Centre that provides experiential learning programmes for local schools; a youth theatre centre that develops theatre work for youth and adolescents aged 13-21; a Teaching and learning Centre that provides training on Drama in Education methodology, active learning in early age and arts education planning, etc for local and domestic teachers, institutions and both public and private education bodies; a Research Centre that develops all strategies in development other centres, research in methodologies in progressive education in China and internationally, the research centre is also connected with local universities and education ministry; a play centre for children under 3 and a community centre for parents, educationists, policy makers and education departments in universities. Since 2009 Drama Rainbow’s work with young people has made its name in the progressive education in contemporary China as it seeks to nurture the young by enabling them to take responsibility for themselves and reflect on society and create a mind of their own. The aim of Unifaun Theatre Productions is to create Theatre and Theatre related learning opportunities for the Maltese people. Unifaun Theatre Productions, a theatre group founded with the intention to work on challenging scripts and to produce new and engaging productions to the Maltese theatre audiences. We at Unifaun also believe in giving young and unproven talent a chance to prove its worth by aiming to strike a right balance between established actors and new exciting talent. The kind of theatre we are really interested in is the kind that offers its audience food for thought. We are interested in capturing the world and realities around us and present them in new creative and imaginative contexts. We are interested in human emotions, social issues relevant to everyday life, psychological patterns, situations and imagery combined with honest acting. We are interested in dramas, farces, comedies, classics, experimental theatre … anything that challenges the mind and enlightens the heart.